Co-wheels is the UK’s only independent national car club, with 500+ cars over 60 locations across Scotland and England. Cars are hired for as little or long as needed – from half an hour up to several days, and members only pay for what they use. 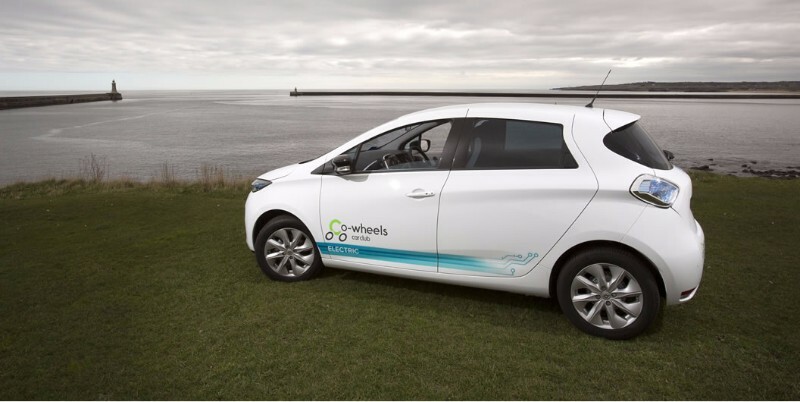 Co-wheels aims to reduce car ownership and promote alternative and integrated transport solutions by providing access to low emission, hybrid or fully electric cars parked near to where people live and work. The car club improves air quality in local areas, reduces parking pressure (provision of 1 car club car takes 10 off the road), and enables greater choice and improved mobility for those who do not own a car. Go to www.co-wheels.org.uk/locations to find your nearest car. Co-wheels has diversified it's activities in the last year, including the introduction of wheelchair accessible vehicles in order to help people with mobility problems and their families be more flexible in their travel arrangements. 338 businesses and organisations are using Co-Wheels car club. 7,010 staff members signed up to Co-wheels. 110 fleet cars with out of hours public access. 34 Pool e-bikes for organisations. Co-wheels individual membership has doubled in the last year. The proportion of Co-wheels members who do not own a car has dropped significantly since joining this year. 41% of members are from demographic groups which are below the UK average income. Our cars have a 44% average lower CO2 emissions per car then the average UK car.